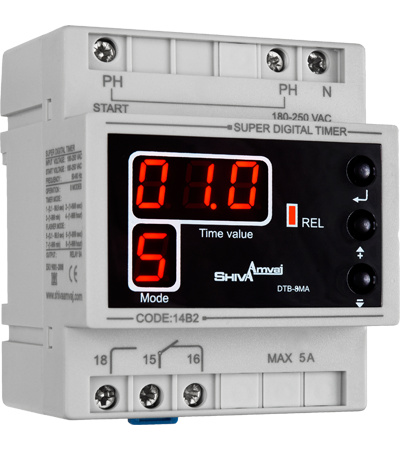 Shiva Amvaj Super Digital Timer offers high accuracy and performance in a wide time range (0.1 seconds to 999 hours). Further, it can function in flasher mode in four decisecond, second, minute, and hour modes. You can use the device for both connect and disconnect delay timer. 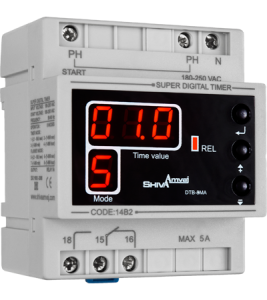 The timer feed is separate from START terminals and is offered in AC and DC power supply modes.